Well, another year using the D5000 has passed. The camera has taken over 43,000 pictures. The camera and kit lenses are doing fine. Shooting into or nearly into the sun causes the biggest problems for the 4 cm2 sensor. size allowed by having no eyepiece. or into the sun does happen. All in all, money well spent for this 1.5 form factor DSLR. Admittedly, post-processing in Adobe Elements™, is still needed for best results. I have a Nikon D70 for some time now, which continues to keep my faith for Nikon (the first one I've bought was a D50, and I really indend to remain with the brand). You should share some more photos done with that beast. It was a recent event that caused me having to purchase a new phone, and I have decided to opt for the Nokia 808, mainly because I do not trust all the Android/iPhone/Samsung hype, love taking photos, and that machine has a feauture that always gets the eyebrowraise. It comes equiped with 41 megapixels. Not 4.1, 41 (this landed them the Award of the year at the World Mobile Conference this year), here's a resized image of a show done recently. Knowing that I can pack my kites, and have a phone taking care of the photos has made any adventure better. The images are clear, no dead pixels either, great results when shooting in low light. Mostly, the quantity of photos. Rarely does a photographer get the best shots one at a time. If images are not taken one at a time, isn't that a movie? Phones can be great for photography. I recently made a book of B&W images with nothing but iPhone photos. 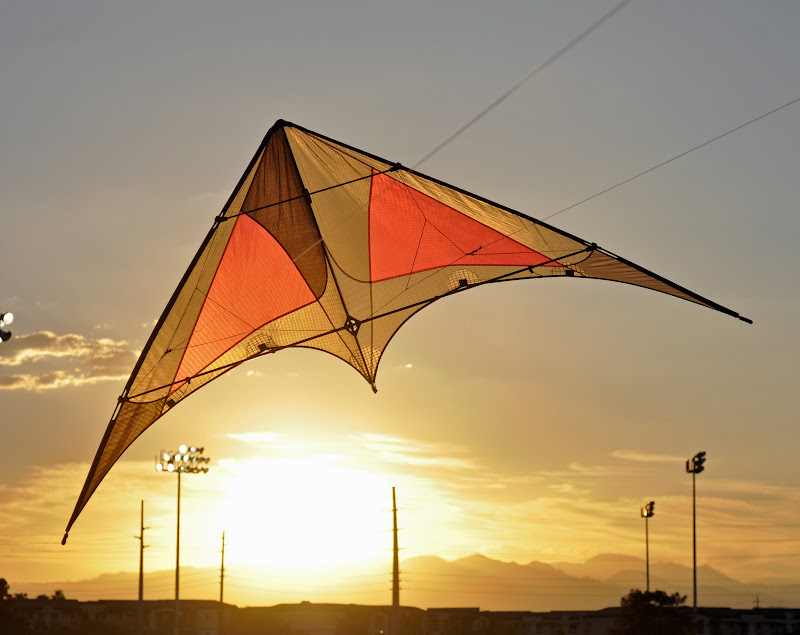 Just like with kite designs, cameras are all about tradeoffs. There are pictures I could never get with the iPhone that are easy with the the Nikon, but the same is true the other way around. In some cases the built in HDR makes images that would require a tripod and post production with a conventional camera. Not sure about the quantity thing. A lot of phones have unlimited storage these days. I take hundreds of pictures with my phone. I love my D5000 too, but I've made a lot of my favorite images over the last two years with the little camera that's always in my pocket. I like my Nikon D7000. Here is the shot I took. I personally do not use the phone built in cameras. They just offer taking photos handy, but they can never take the same photos the DSLR can. It is just a different ball of game.